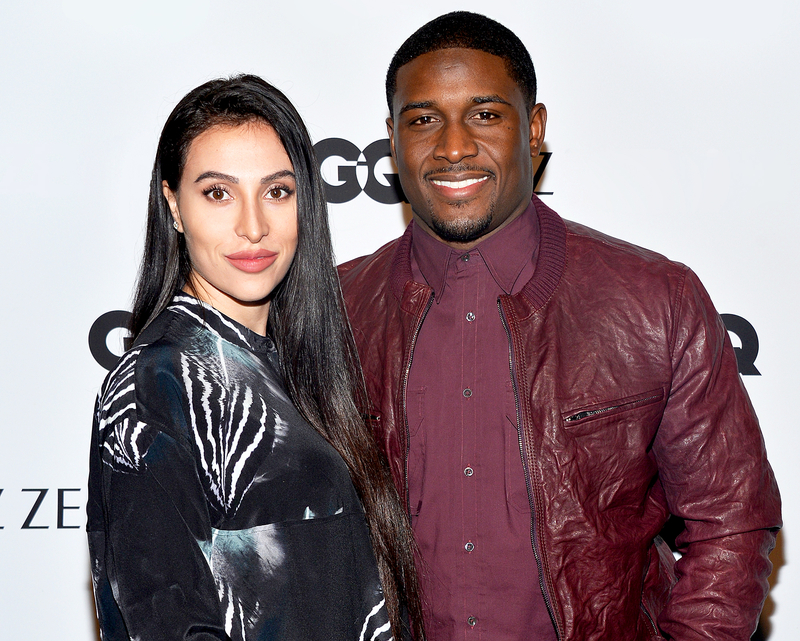 Reggie Bush and Wife Lilit Avagyan Welcome Third Child: Find Out His Name! A celebration is in order! Reggie Bush and his wife, Lilit Avagyan, have welcomed their third child together, E! News reports. The dance instructor gave birth to a baby boy named Agyemang on Saturday, September 2. Avagyan announced the couple were expecting their third bundle of joy via Instagram on March 2, Bush’s 32nd birthday. “? ?birthday love #HBD @reggiebush,” the model captioned a snap of the pair sharing a romantic moment. The running back and Avagyan, 29, who tied the knot in July 2014, are also parents of daughter Briseis, 4, and son Uriah, 2. Avagyan, who isn’t shy about showing off on Instagram, shared an adorable pic of the group in June. “Happy Father’s Day Blessed,” the proud mom wrote alongside a picture of Bush and their two children relaxing at the beach on Father’s Day. Avagyan also shared a picture of her growing baby bump in July. “Almost there ?” she captioned a Instagram snap, dressed in a form-fitting black dress as she cradled her pregnancy belly. The pro athlete opened about about fatherhood ahead of Briseis’ arrival back in 2013. Bush famously dated Keeping Up With the Kardashians star Kim Kardashian on and off for several years until their split in March 2010.